Washington Nationals pitcher Tanner Roark broke his losing streak Wednesday afternoon at Nationals Park against the Rays as the home team pounded its American League guests 11-2. He completed six innings, allowing only two runs from six hits and two walks. The year 2018 was shaping up to be the worst of the 31-year-old’s career. He entered the game 2-6 with a 3.6 earned run average. Roark entered the Majors in 2013 at age 26. His low career era (3.43) comes largely because of his stellar rookie performance when he posted a 1.51. He seemed to cool off in 2017, with an era of 4.67 in 30 starts. This year, though, he’s struggled on the mound through a stretch of bad luck that culminated with a five-game losing streak in May. The Rays, who are batting 7th (batting avg) in the league presented an unique opportunity for Roark to either claw out of the hole he had dug for himself, or prove to Nats fans that he had long passed his prime. Adding to the pressure, the Nationals started ace Max Scherzer in the series opener on Tuesday. However, although Scherzer awed fan and foe alike with his amazing accuracy, the Nationals struggled at the plate, and barely eked out a 4-2 win against the inferior Rays. If it took the team’s best to scrape out the win, then Roark faced the certain possibility of being to blame for an upset in Game 2. This game, however, the Nationals were on fire at the plate against the Rays. The Nats kicked off the scoring right away with a 5 run first inning. Birthday boy Anthony Rendon knocked in the first 2 runs with a double to center. He then added 3 more hits to go 4 for 5 with 3 RBI’s and 4 runs. This marked a stark contrast to Roark’s previous six starts, in which his team averaged 2 runs per game. They racked up 6 on Wednesday in the first two innings against the Rays. None of that, however, should take away from Roark’s solid performance, which pulled himself out of a rough spring slump. Thus far, Scherzer and Strasburg on the mound were all the Nationals had to rely on, which has led to a less than stellar performance for the division favorites. If Roark can build on the momentum he regained against the Rays, the Nationals can add one more name to that list of reliables. 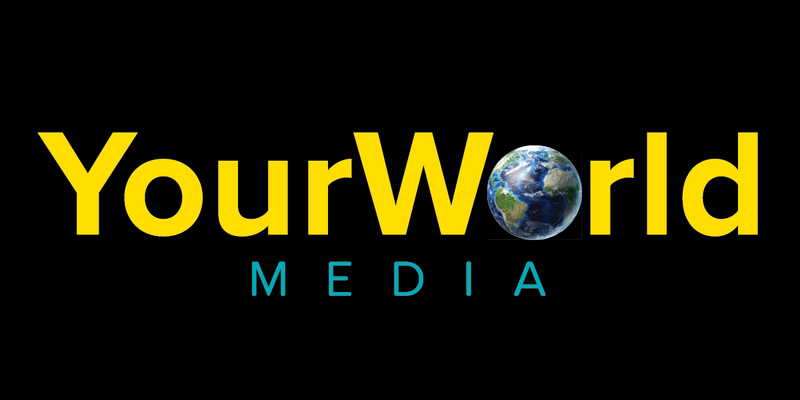 Jacob Grandstaff is a co-founder of YourWorld Media and a freelance journalist. He graduated in 2015 from the University of North Alabama with a B.A. in history. He taught high school before attending the National Journalism Center in 2017 where he wrote for Capital Research Center. His work has appeared in Fox News, The Washington Examiner, The Blaze, the Daily Signal, One America News, and National Review Online. This entry was posted in Baseball, YourWorld Media. Bookmark the permalink. ← How Does Sam Bradford Keep Getting Paid?